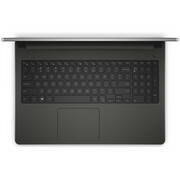 Positive: Comfortable keyboard; decent hardware; good price. Negative: Plastic case; easy getting fingerprints and dirts; poor display; short battery life. 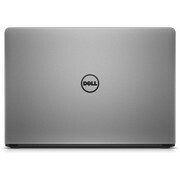 Model: The Dell Inspiron 15 3565-7923 is not destined to become an innovator to introduce some new technology into the life of users. This device has another purpose, which is to ensure stable and uninterrupted daily work, whether in the company office or apartment. The laptop is in a plastic case of universal black color. In the device, there is not a hint of gloss except for the screen. All surfaces are matte, resistant to fingerprints and dust. In the middle of the lid, the logo of the company is coal-black, it's easy to notice. 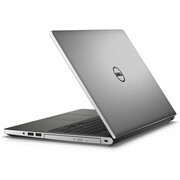 The dimensions of the laptop are 380 х 260 х 24 mm and it weighs 2.3 kg. The look might not be everyone’s cup of tea but its simplicity certainly is a compromise even to someone who doesn’t like it. The screen is attached to the main part by means of two hinge loops. It is surrounded by a medium-sized frame, the lower edge of which is slightly wider than the others. Above the display is a webcam, in front of it is a small, silver-colored Dell logo. The rough surface of the working area feels nice to the touch. The interfaces are evenly distributed along the side faces of the case, On the right side, there is even an optical drive. The 15.6-inch screen of the Dell Inspiron 3565 laptop has a resolution of only 1,366 x 768 pixels, something we hardly hear of in this age. The reserve of brightness is not very large, but it is enough to work indoors. Color rendering is not the most reliable, but in general, the picture at the output is readable, and it does not raise questions about the budget device. As for audio, the two stereo speakers with Waves MaxxAudio Pro are enough for background music or watching movies. The sound is noticeably improved if a user connects headphones to the laptop. The webcam's resolution of 1 MP is just enough for video communication. Under the hood, the processor is a dual-core AMD A9-9410 chip clocked at 2.9 GHz. The processor is characterized by energy efficiency because the TDP level is only 10 W. The L2 cache is only 1 MB. The integrated Radeon R5 graphics card copes well with everyday tasks like web surfing, running Photoshop applications, Word, Excel, etc., audio/video playback. A user will also be able to play some games at medium settings. The laptop comes standard with 6 GB of DDR4-2400MHz RAM. The RAM capacity can be increased to 16 GB. To store information, the manufacturer provides a hard disk with a capacity of 1 TB with a rotation speed of 5400 rpm. 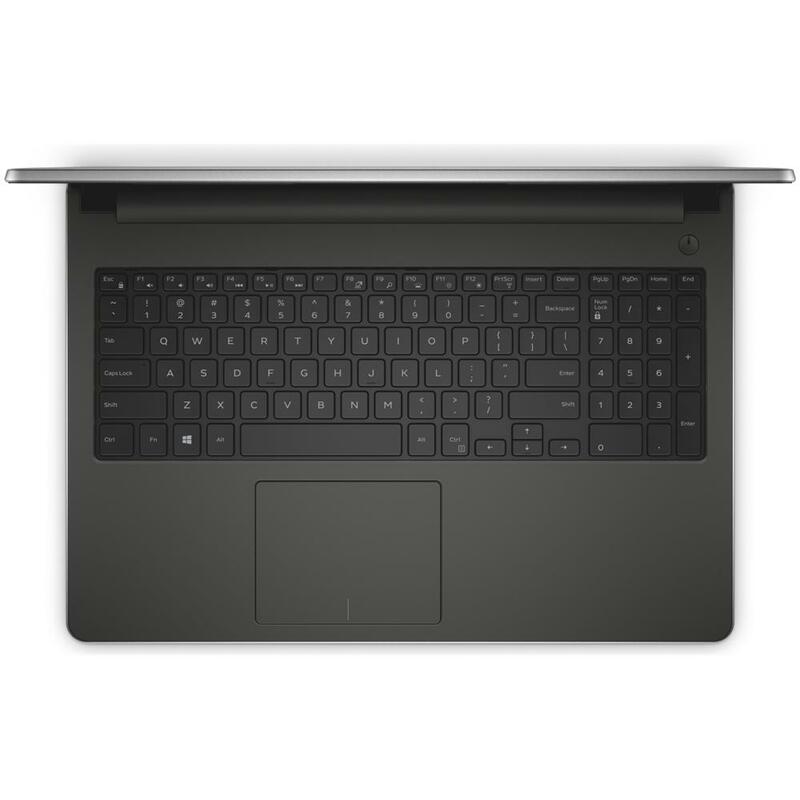 On the right side of the laptop, there are a USB 2.0 port, a 3-in-1 card reader, a combined audio jack, a Kensington lock slot and an optical DVD drive. The left side houses the more important USB 3.0 ports. For wireless access to the network, there is Wi-Fi 802.11 a/b/g/n/ac, and for data exchange with other devices, there is Bluetooth 4.0. The Inspiron 15 3565-7923 is aimed to fill the budget user’s spec sheet as much as it can. 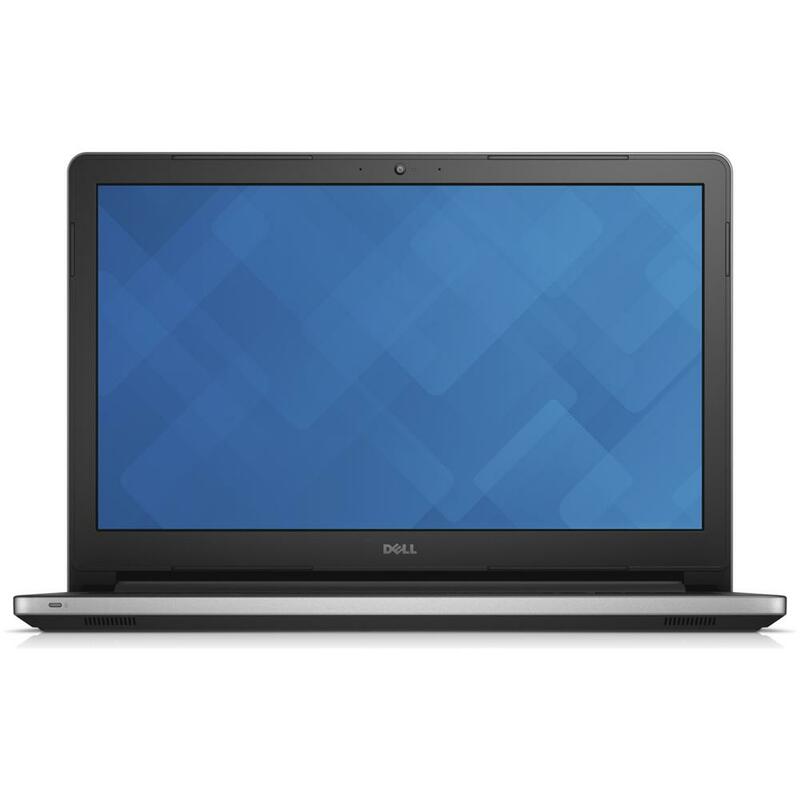 It is a decent laptop for basic users at a very reasonable price. A9-9410: Entry-level APU from AMD's 2016 Stoney Ridge lineup. Integrates 2 CPU cores, a single-channel DDR4-2133 memory controller as well as a Radeon GPU with 192 shader units at a TDP of 15 Watts (configurable between 10-25 Watts).» Further information can be found in our Comparison of Mobile Processsors.